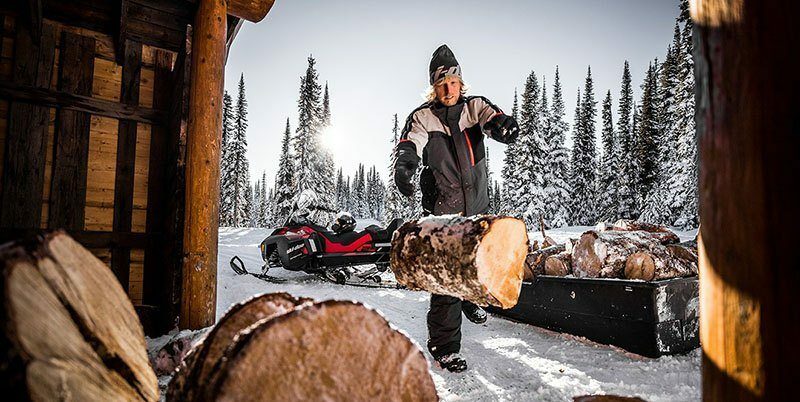 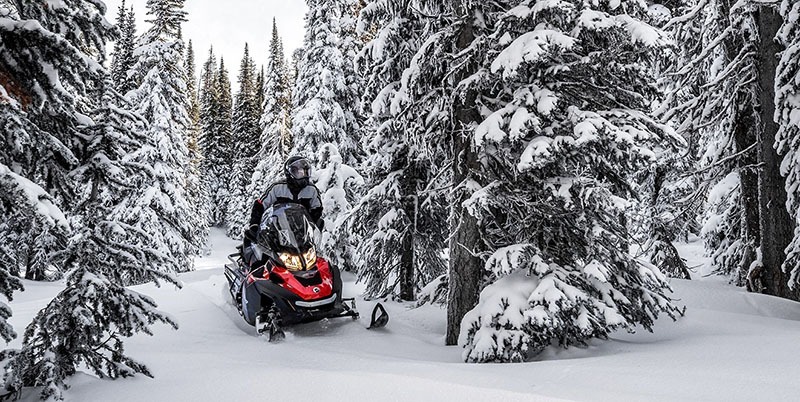 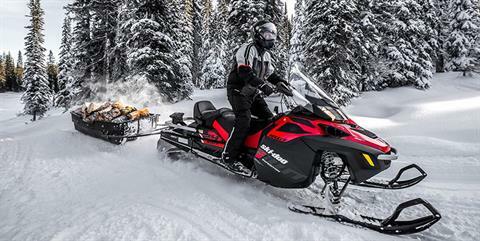 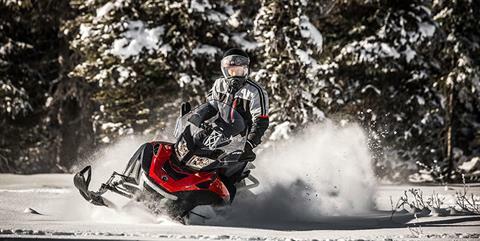 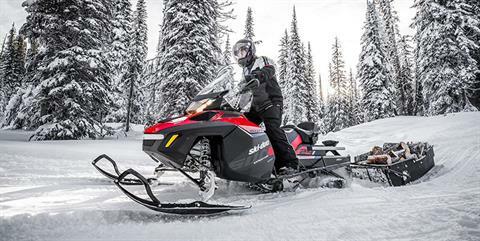 Wherever the day's tasks need doing, the 2019 Ski-Doo Expdedition SWT is the snowmobile to get you there. 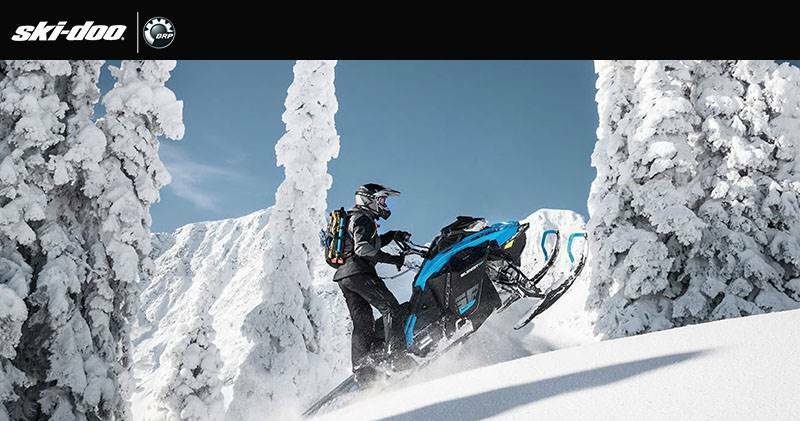 It's giant 24 x 156-in. 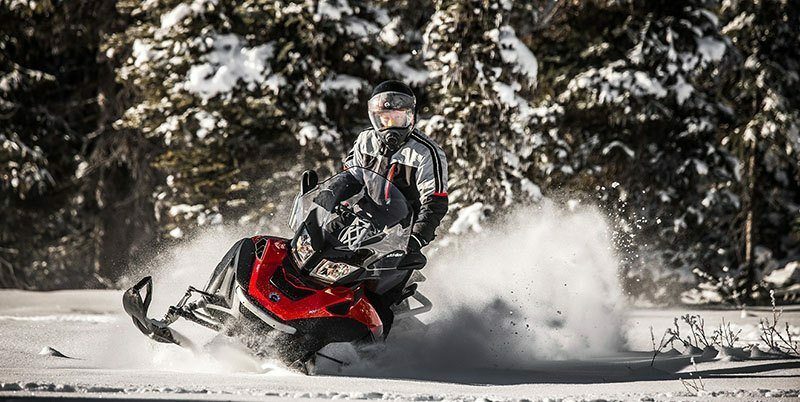 track provides exceptional flotation and traction, and inspires the confidence to go anywhere you're needed. 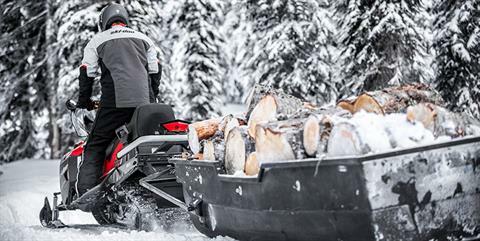 24 x 156 x 1.25 TRACK: The industry’s largest footprint 24 x 156 in. (60 x 396 cm) provides unmatched traction and makes the Expedition SWT the lowest ground pressure on the market. ROTAX 900 ACE ENGINE: This inline triple four-stroke uses Rotax Advanced Combustion Technology to deliver 90 hp with excellent fuel economy up to 21.8 mpg, 10 (8 L/ 100 km) and ultra low maintenance. 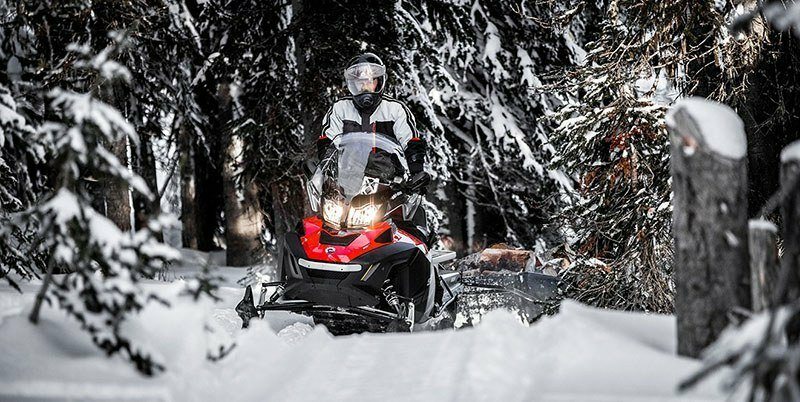 Proven Intelligent Throttle Control (iTC) throttle-by-wire technology opens up a new world of customization and drivability options. 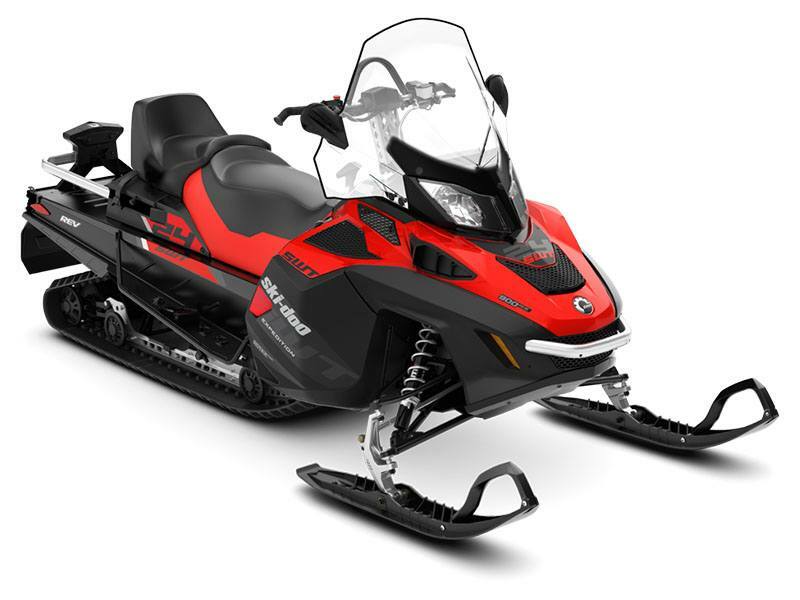 Includes three shift-on-the-fly driving modes (Sport, Standard, ECO) and optional finger throttle operation.